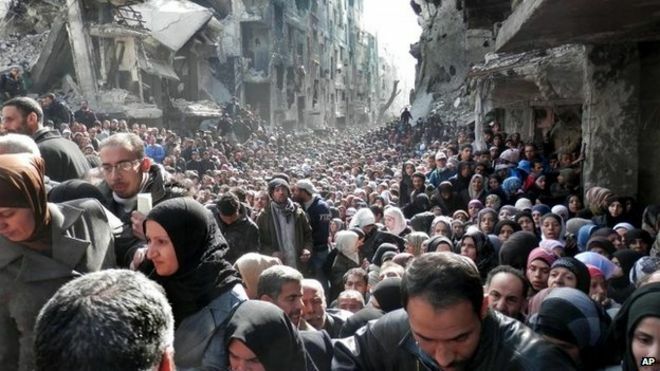 Civilians have fled fighting in the Palestinian concentration camp Yarmouk in Damascus. Have you noticed when you start spamming the thread with repeated nonsense already debated (and debunked), everyone goes away? Fagin (get-rich-quick scheme) an antagonist of the Charles Dickens novel Oliver Twist. In the preface to the novel he is described as a "receiver of stolen goods", but within the text he is more frequently identified as the "merry old gentleman" or simply "the Jew.".. The English word antagonist comes from the Greek ἀνταγωνιστής - antagonistēs , "opponent, competitor, enemy, rival," which is derived from anti-("against") and agonizesthai ("to contend for a prize")..
Looks Like third wave erm 666 or whatever you go by these days is wrong again..Have you ever considered you might be the reason everyone is leaving. Vespula germanica (European wasp, German wasp, or German (yellowjacket) is a species of wasp found in much of the Northern Hemisphere, native to Europe, Northern Africa, and temperate Asia. You reminds me of that eppyone.Thankyou. Epsilon is an Indomalayan and Australasian genus of potter wasps.. Sometimes mistakenly referred to as paper wasps because they build grey paper nests.Operation Paperclip (1949–1990) was the Office of Strategic Services (OSS) program in which more than 1,500 German scientists, engineers, and technicians were brought to the United States from Nazi Germany and other countries for employment in the aftermath of World War II. A group of 104 rocket scientists at Fort Bliss, Texas. Operation Epsilon was the codename of a program in which Allied forces near the end of World War II detained 10 German scientists who were thought to have worked on Nazi Germany's nuclear program. They were interned at Farm Hall, a bugged house in Godmanchester, England (near Cambridge), from July 3, 1945 to January 3, 1946. The primary goal of the program was to determine how close Nazi Germany had been to constructing an atomic bomb by listening to their conversations. On July 6, the microphones picked up the following conversation between Werner Heisenberg and Kurt Diebner, both of whom had worked on the German nuclear project and had been seized as part of the Allied Alsos Mission, Diebner in Berlinand Heisenberg in Urfeld.. I have noticed when certain people do not like reading things that does not fit into their narrow minded view they consider it spam or whatever. A strawman sockpuppet is a false flag pseudonym created to make a particular point of view look foolish or unwholesome in order to generate negative sentiment against it.Strawman sockpuppets typically beehave in an unintelligent, uninformed, or bigoted manner and advance "straw man" arguments that their puppeteers can easily refute.Such sockpuppets behave in a similar manner to internet trolls. Right. Let's sort the buyers from the spyers, the needy from the greedy, and those who trust me from the ones who don't, because if you can't see value here today, you're not up here shopping. You're up here shoplifting..Yes a real live person for sale I have my values anyway ..
Its quite ironic really , now everyone has a Nuke..
Last edited by lightgiver; 27-01-2016 at 06:07 PM.